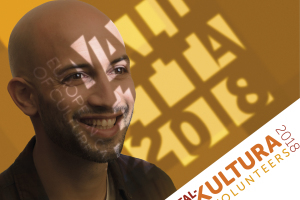 Tal-Kultura aims to mobilise active citizens to volunteer within the Valletta 2018 cultural programme, and contribute towards the creation of a legacy of volunteerism within the local arts and culture sector. 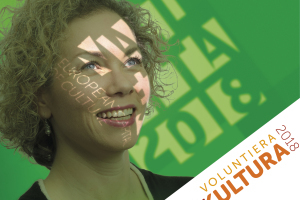 An important part of Valletta 2018’s role as European Capital of Culture is to foster the shared universal values behind volunteerism in the cultural sector, as elsewhere – commitment, equity, engagement, solidarity, compassion, empathy and respect for others. 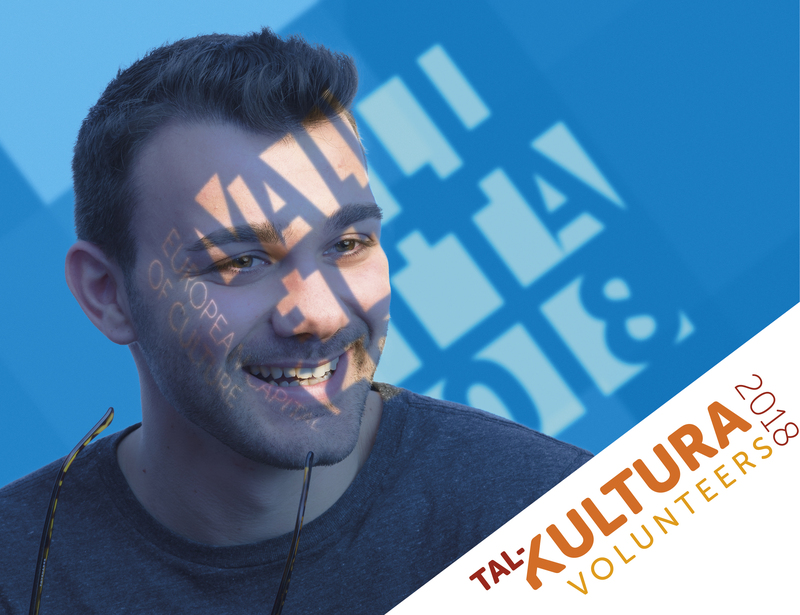 For this reason, in collaboration with SOS Malta, a Maltese NGO with a long history of promoting volunteering and civic participation in Malta, Valletta 2018 is running Tal-Kultura. 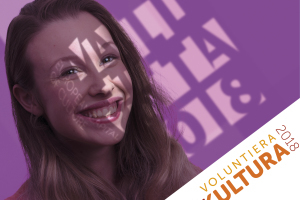 The Valletta 2018 Foundation and SOS Malta aim to mobilise large numbers of people as volunteers for the various projects and/or events that feature within the 2016-2018 cultural calendar. 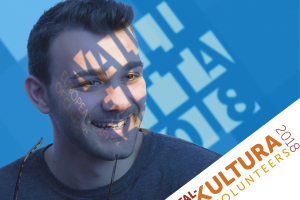 The main objective behind Tal-Kultura is to establish volunteering as a staple ingredient and common practice within the arts and culture sector in Malta. 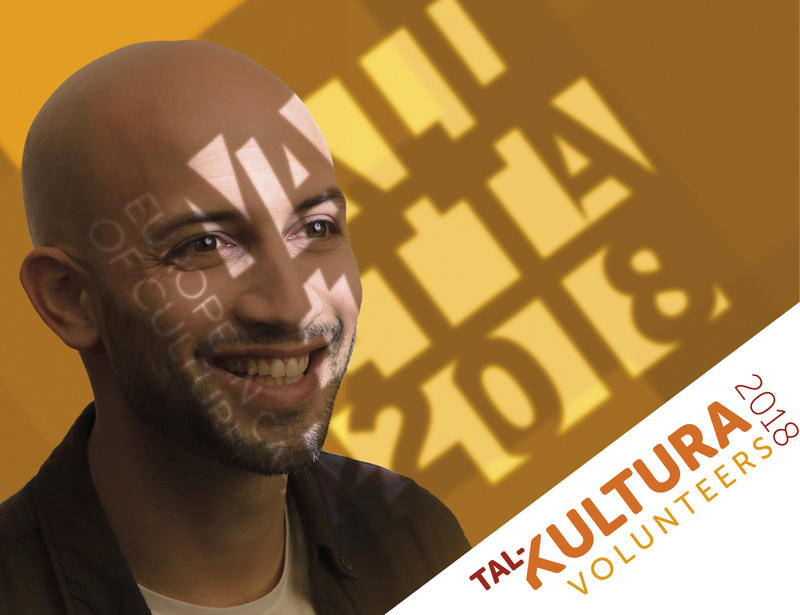 To become a volunteer with Tal-Kultura apply online at www.talkultura2018.org. Follow Tal-Kultura on Facebook or email us at [email protected].